What does it mean to you? Smells and sights and emotions that rise as the days shorten and the temperatures moderate will be different depending on where you live. This is my second Autumn along the coast of Georgia, and I still can’t get over the fact that the leaves aren’t brilliant and the flowers are. 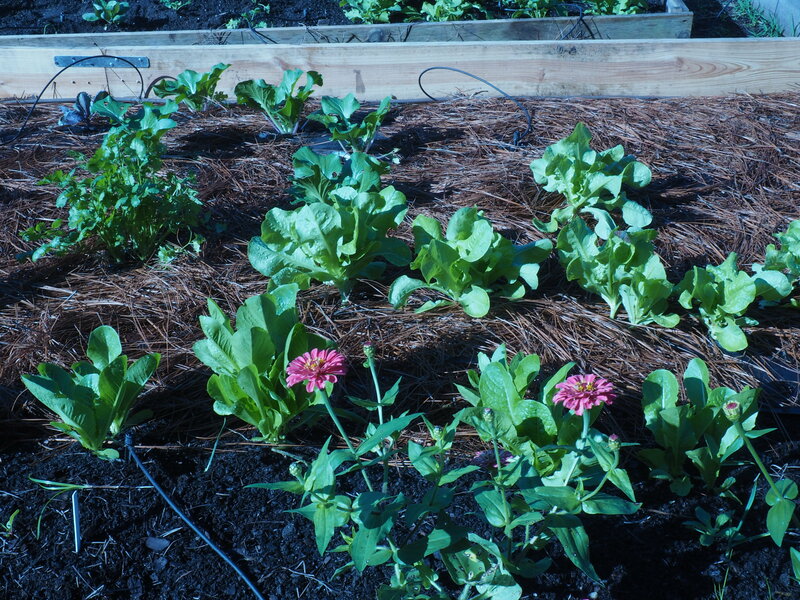 At Skidaway Farm, we have planted our cool weather crops. 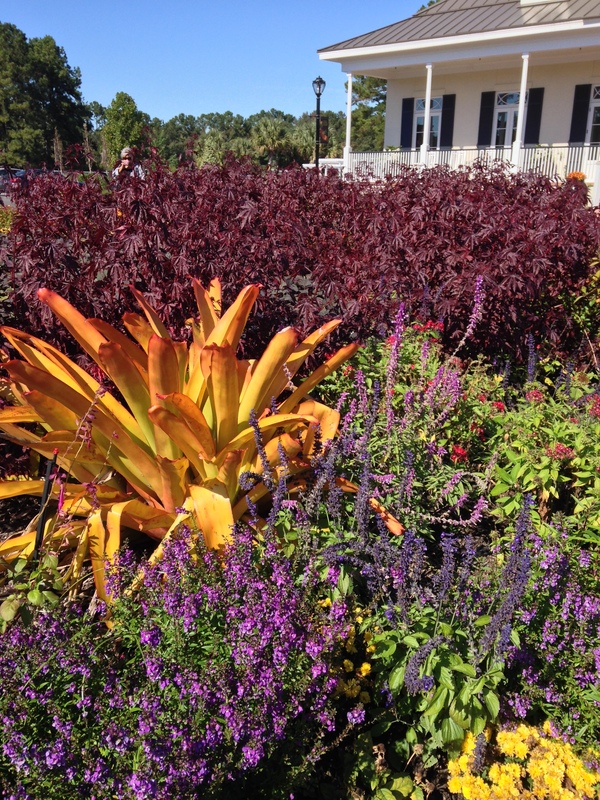 At Georgia Coastal Botanical Gardens, the Autumn flowers are brilliant. 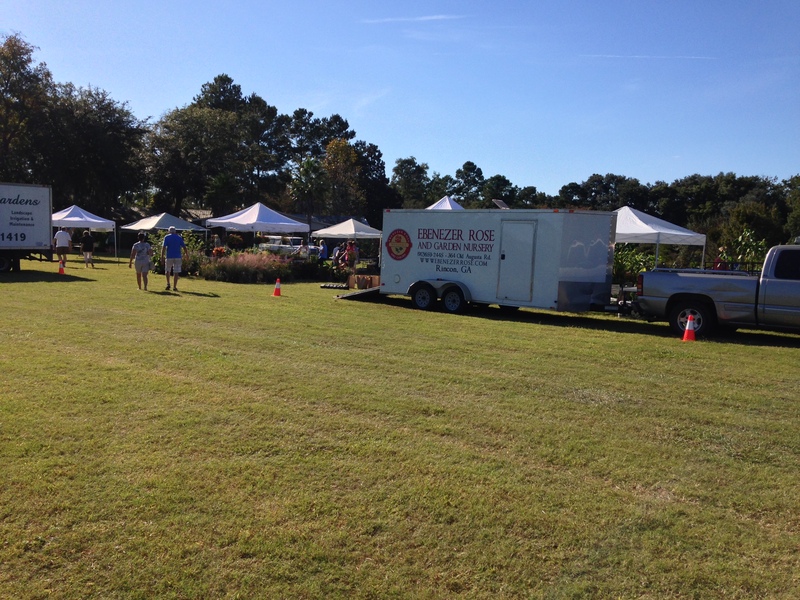 selling plants – not too late to plant. Color has been on my mind of late. Could it be the vibrant flowers that grow with abandon at the Farm? 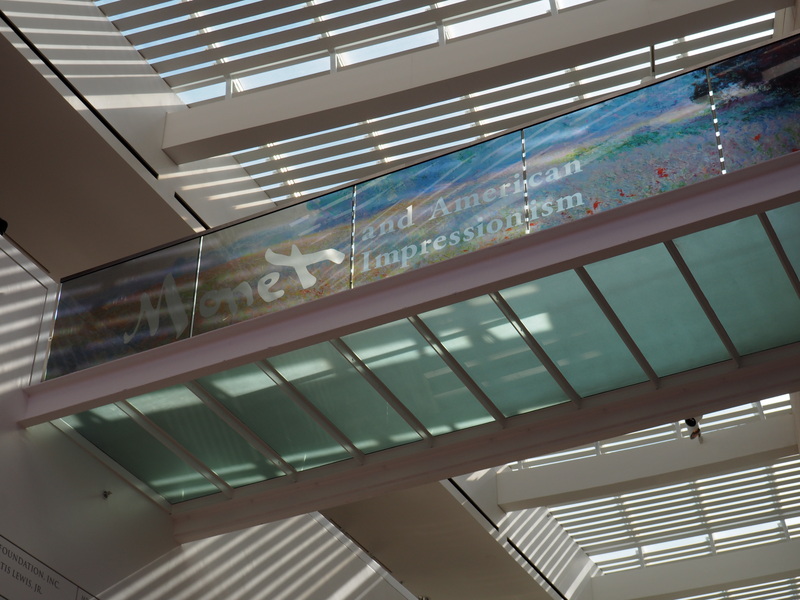 Or perhaps two visits to “Monet and American Impressionism” at the Telfair Museum in Savannah that has colored my thinking. 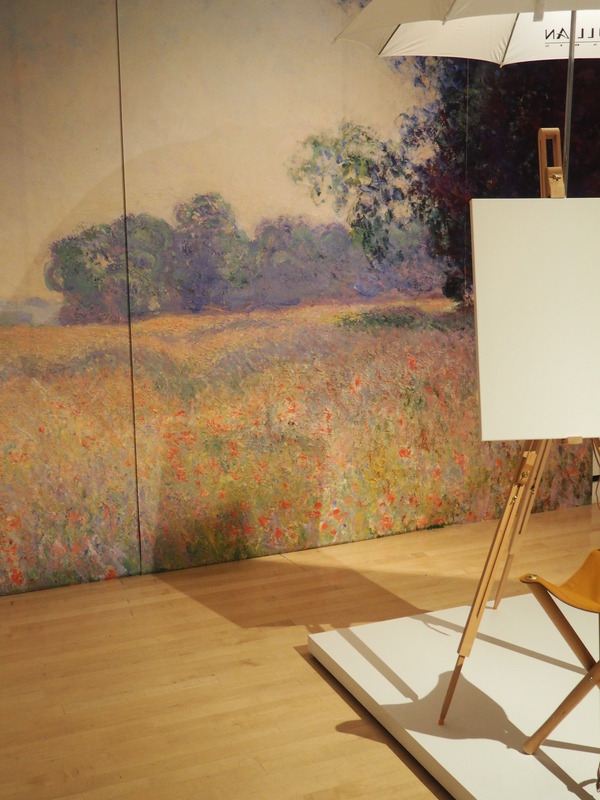 Claude Monet has a way of seeping into your unconscious mind. The exhibit has influenced my color choices for the pansies and Dianthus I’ve just planted. YES, JUST planted. And the dahlias go on and on. It is Autumn here on Coastal Georgia after all! 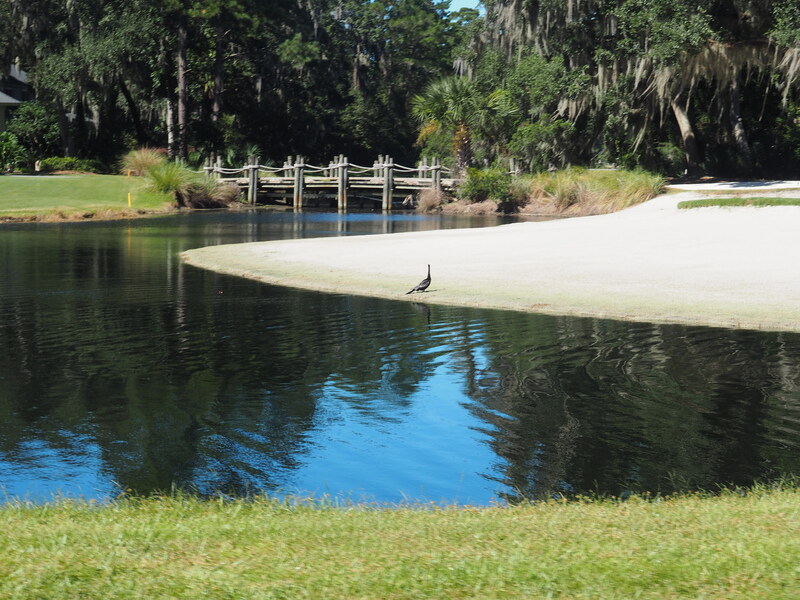 This entry was posted in Uncategorized and tagged Autumn, Coastal Georgia, Monet and American Impressionism, Skidaway Island. Bookmark the permalink. So pretty, I wonder, are your winter temps more like Southern California’s? No snow (except in the mountains) and rarely below 45 degrees? A tad chillier in January. Maybe an overnight low will be 40. The ground doesn’t freeze but it’s been known to dip to freezing, if only for a couple hours! Snow doesn’t happen on the coast, but it will snow further West and higher! Love your first photo, so peaceful and tranquil. I’m sure you are able to grow different plants now that you have moved further south, plants that would never have survived further north. I’m sure you will have a lot of fun experimenting! You’re right! Plants like camellias! And ginger lilies. But I do miss some plants that won’t survive without a cold period. Peonies don’t love it here, for example. 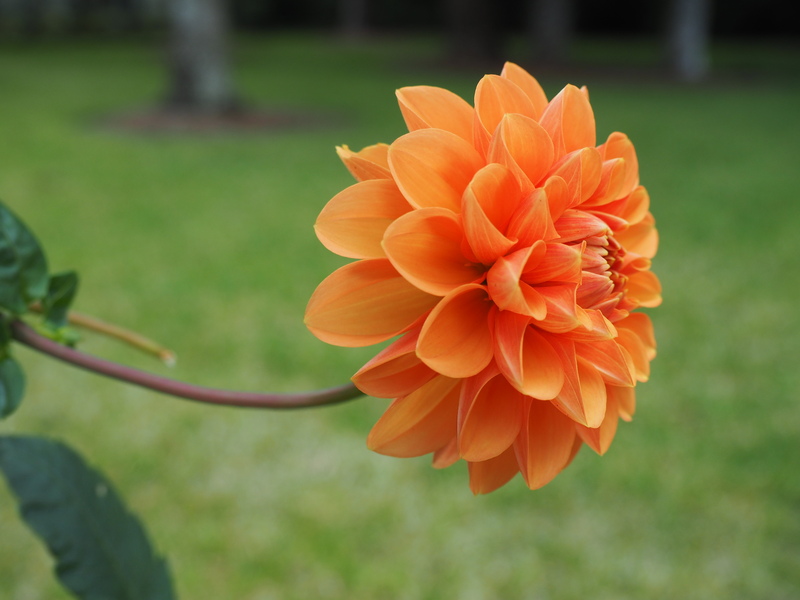 Those dahlias are gorgeous. I mostly stick to native plants with our extreme weather seeming to just get worse every year here in Central Texas but those colors and bloom forms are hard to resist. And isn’t it great fun to plant in October! I think that pretty much makes up for the lack of foliage colors and really cold Fall weather. And the light – the light in Fall is so special. I’m looking forward to exploring the evolution of “your” new go-to plants here! 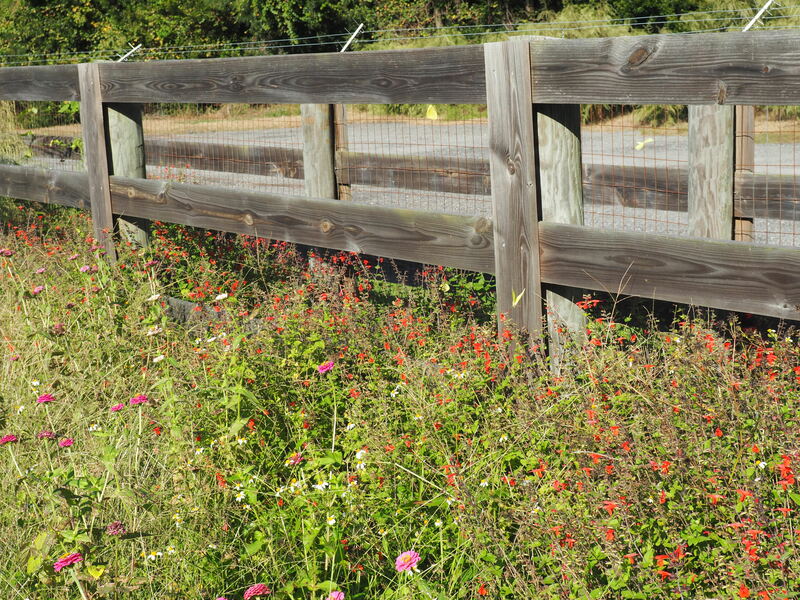 Yes, many flowers love autumn in the Deep South! Our winter veggies are flourishing with the cooler temps. Some of these vegetables may hunker down when hit with deep frost, but others, like our collards, will sail through winter. I enjoyed looking through your last few posts. Thanks for stopping by my own blog and leaving a comment! I look forward to your future posts. There is no perfect climate, I guess, but this one, that avoids blizzards and ice storms is fine by me! I am still adjusting to coastal gardening in North Wales – and this Autumn is so mild, my dahlias are still going strong, and the leaves are only really just starting to turn and fall! Adjusting to a new climate, new light quality, is fascinating but it does make you think about the seasons, doesn’t it. Have the marshes turned golden yet?